Why it matters: On Sept. 7, 2017, Don Jr. testified to the Senate Intelligence Committee that he knew "very little" about the deal to build a Trump Tower Moscow, and that he was only "peripherally aware" of it. The BuzzFeed report contradicts that. It suggests Don Jr. lied to Congress — a charge to which Michael Cohen has already pleaded guilty. 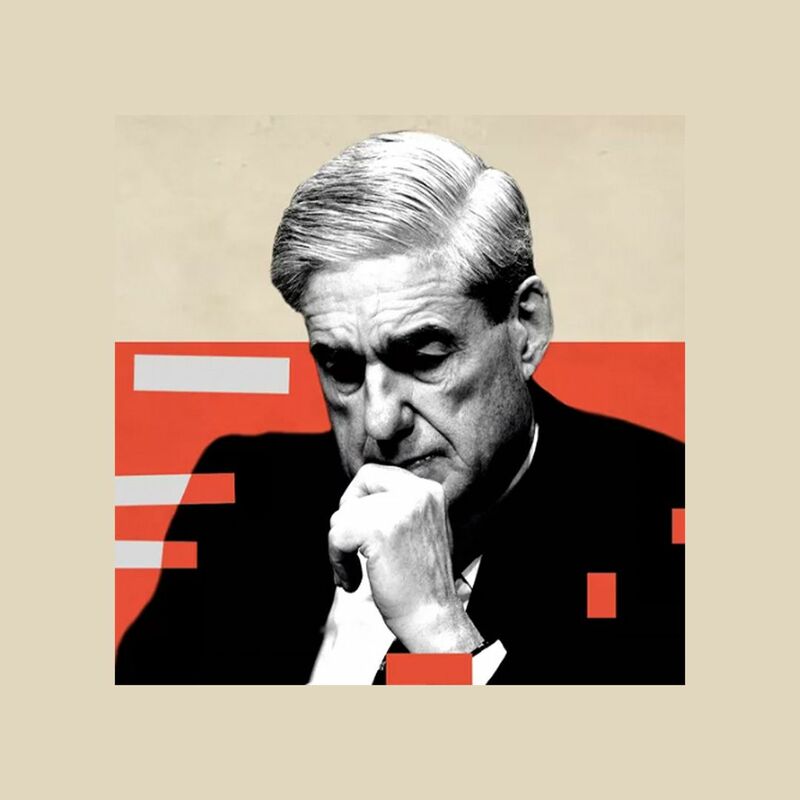 The big picture: Last August, The Washington Post reported that President Trump was "fearful" that his eldest son "inadvertently may have wandered into legal ­jeopardy." 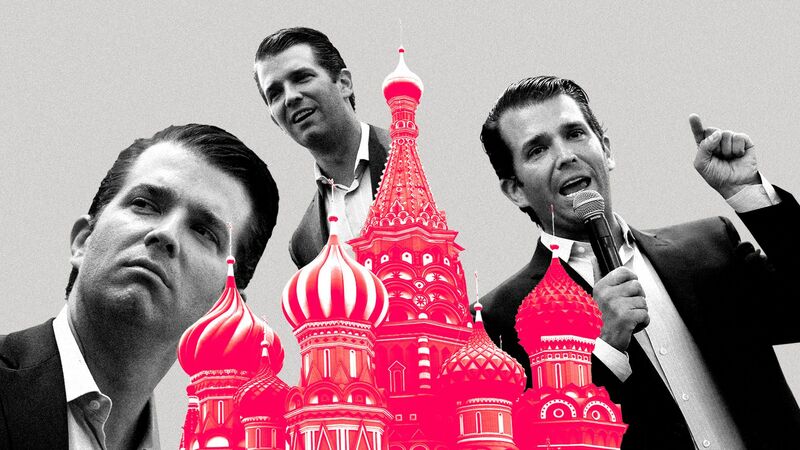 We know that in 2008, Trump Jr. told a real-estate conference: "In terms of high-end product influx into the U.S., Russians make up a pretty disproportionate cross-section of a lot of our assets." We know that in May 2016, Trump Jr. dined at the same NRA event as Aleksander Torshin, the deputy chairman of the Central Bank of Russia. We know that Russian national Maria Butina has pleaded guilty to trying to infiltrate the NRA to promote Russian interests, and that Torshin was her manager. We know that in June 2016, Trump Jr. met with a group of Russians, including a Kremlin-linked lawyer, at Trump Tower after being promised dirt on Hillary Clinton. We know that when told about the dirt and how it was "part of Russia and its government's support" for Trump, Trump Jr. responded: "[I]f it's what you say I love it especially later in the summer." We know that Trump Jr.'s explanations for the meeting shifted several times. First, he said he had the meeting because he was told it might yield "information helpful to the campaign," but that it ended up being "primarily" about adoptions. When confronted with more reporting, Trump Jr. issued a second statement saying he was promised compromising information about Clinton, but that none was provided. We know that in August 2016, Trump Jr. met at Trump Tower with Republican donor Erik Prince, two Gulf emissaries and an Israeli social media specialist who pitched him on the idea of a social media manipulation effort to help elect his father. We know that in his Senate testimony, Trump Jr. said that no foreign nationals besides Russians offered assistance to the Trump campaign. We know that in October 2016, Trump Jr. exchanged Twitter DMs with WikiLeaks asking about the rumored release of hacked emails from Clinton campaign chairman John Podesta. We know that in October 2016, Trump Jr. was paid at least $50,000 to give a speech at a pro-Russian think tank that has nominated Russian President Vladimir Putin for the Nobel Peace Prize. Note: The BuzzFeed report claims the special counsel learned Trump directed Cohen to lie through "interviews with multiple witnesses from the Trump Organization and internal company emails, text messages, and a cache of other documents," before having the allegation confirmed by Cohen himself.